Alcatel Idol 3 CM 13 (5.5) (CyanogenMod 13) Marshmallow ROM is an unofficial build from sources. As this is an unofficial build you may not expect periodic releases and I don’t have the working and non-working list on my hand at this moment, so please take a backup of your current ROM. This unofficial Alcatel Idol 3 CM 13 Marshmallow is built by The Marionette. This step may delete all your data. Consider backup your all data out of your phone. Select the CM 13 Marshmallow ROM zip file for the Alcatel Idol 3 where you have kept in the SD card and do the same for GApps also. After finishing flashing just reboot your phone and enjoy CM 13 Marshmallow ROM on your Alcatel Idol 3. That’s all guys. Have fun and just stay tuned with us for more of such updates and we are always here to listen to your concerns. 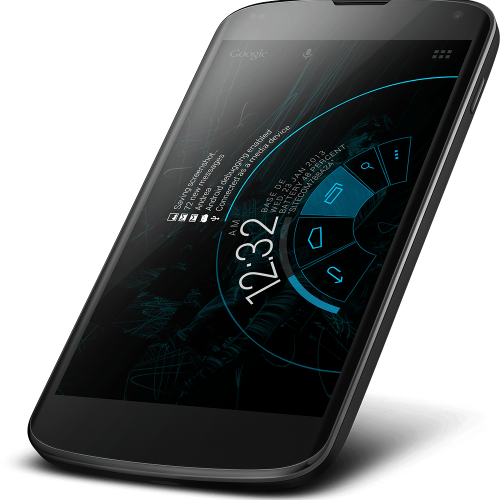 tried this last night got stuck on cyanogenmod boot logo.finally got to set up menu then rebooted. same here just keeps rebooting at start menu…anyone fix this ?? It works? what is not working?